Nebula Genomics will leverage blockchain technology to eliminate middlemen and empower people to own their personal genomic data. This will effectively lower sequencing costs and enhance data privacy, resulting in growth of genomic data. 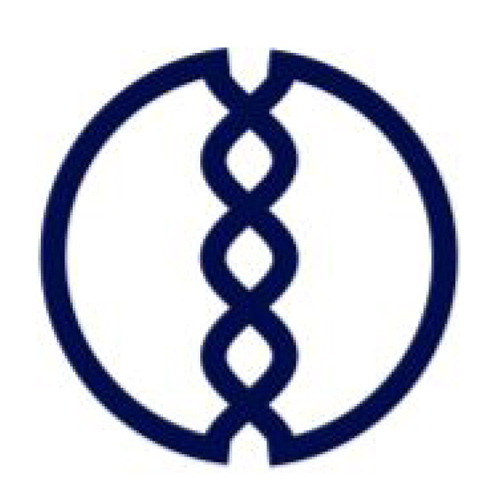 Our open protocol will leverage the genomic data growth by enabling data buyers to efficiently aggregate standardized data from many individual people and genomic databanks.